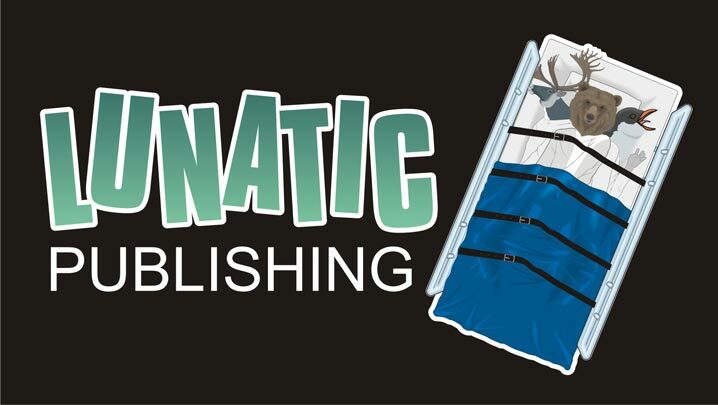 Lunatic Publishing: Ishigaq Trilogy – Book 3 now available! Ishigaq Trilogy – Book 3 now available! 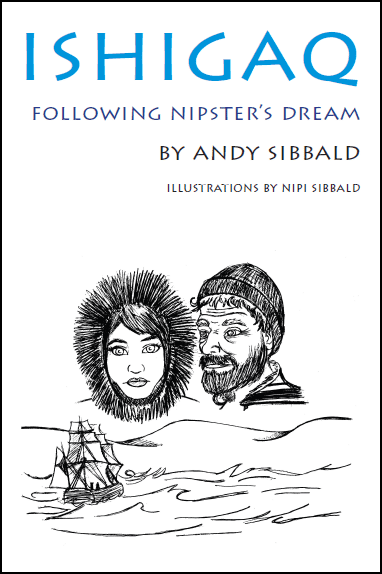 The third book in the Ishigaq trilogy for teens, Ishigaq: Following Nipster's Dream is now available for purchase!